Founded in March 2008 by Paul Murphy, Stratacon’s vision was to become the most respected and effective Property and Construction Recruitment specialist in the country. Paul has strived to create a reliable, consistent and trustworthy recruitment business that delivers results for its clients and candidates without compromising on high levels of service. Our Consultants have over 75 year’s of combined relevant national and international Property and Construction sector experience. Being a specialist with such a depth of experience means we have a vast network and a distinct point of difference. We’re a collaborative team of professionals who work collectively to achieve results for our clients and candidates in the fastest and most efficient way possible. We love what we do and it shows in our level of customer service and relationship-driven approach. Our mission is to become Melbourne’s most respected recruitment specialists in the built environment. Paul Murphy was born and educated in Melbourne, Australia completing a degree in Arts Majoring in Urban Studies in 1994. 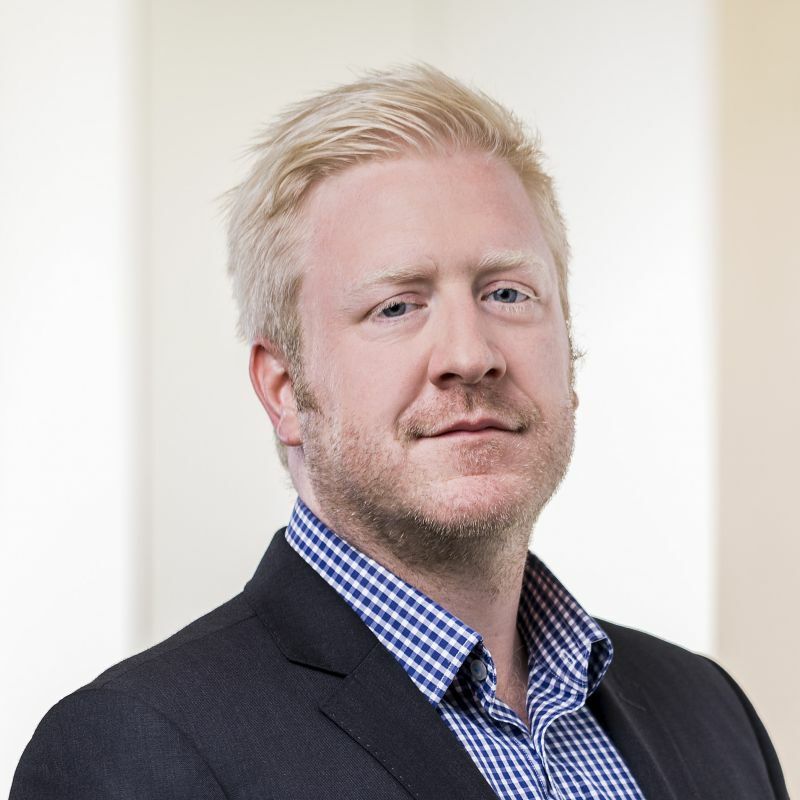 He has over 14 years professional recruitment experience specializing in Construction, Engineering and Property Recruitment in the Australia and the UK markets. He has worked in Melbourne, Brisbane and London. Paul started Stratacon Professional Recruitment in early 2008. He realised that to meet his goal of being the most effective and respected Recruiter he and his team could be, he needed to move away from the multi-national KPI driven recruitment environment he had worked the previous seven years. A quality driven service delivered by the industries most experienced and networked team is the result. Away from work, Paul is a family man married with two children. They are his passion along with the mighty fighting Hawks. Neil joined Stratacon Recruitment in 2010 and has worked specifically in the commercial construction division. 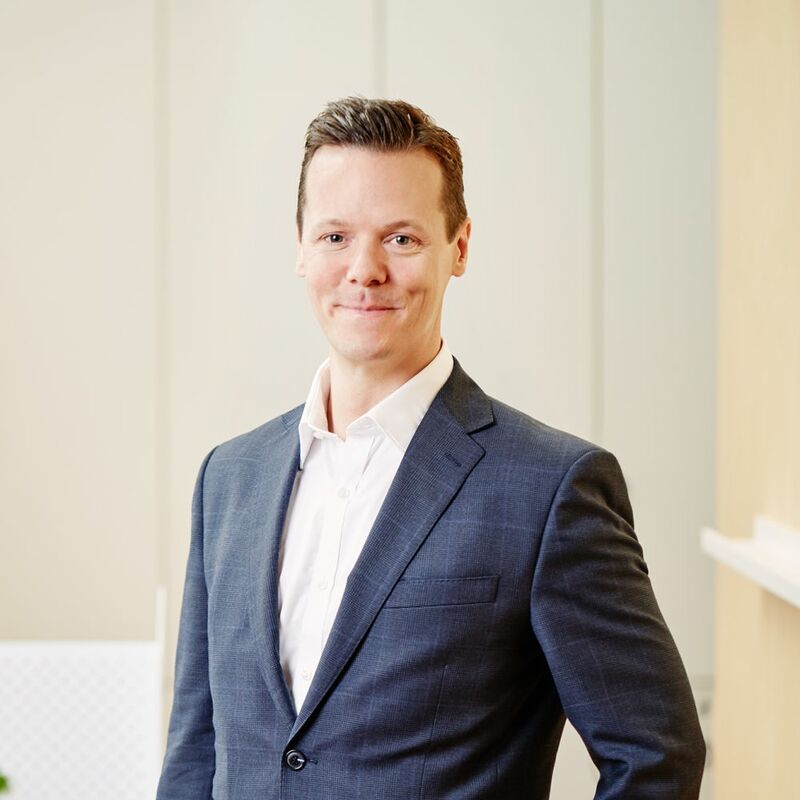 He has 15 years technical recruitment experience, including seven years in Melbourne (with Stratacon and Hill McGlynn/ Randstad) and prior to this was based in London and servicing the international oil and gas market, specialising in the Middle East. Neil now concentrates on the commercial construction market and partners with builders in Victoria. He has developed a very strong network over the last seven years and he prides himself in providing a professional and ethical service to his clients and candidates. Even though Neil is one of the ‘more senior’ recruiters in Stratacon, as he is often reminded by colleagues, he still enjoys keeping fit with boxing, running, gym visits and the odd night out! 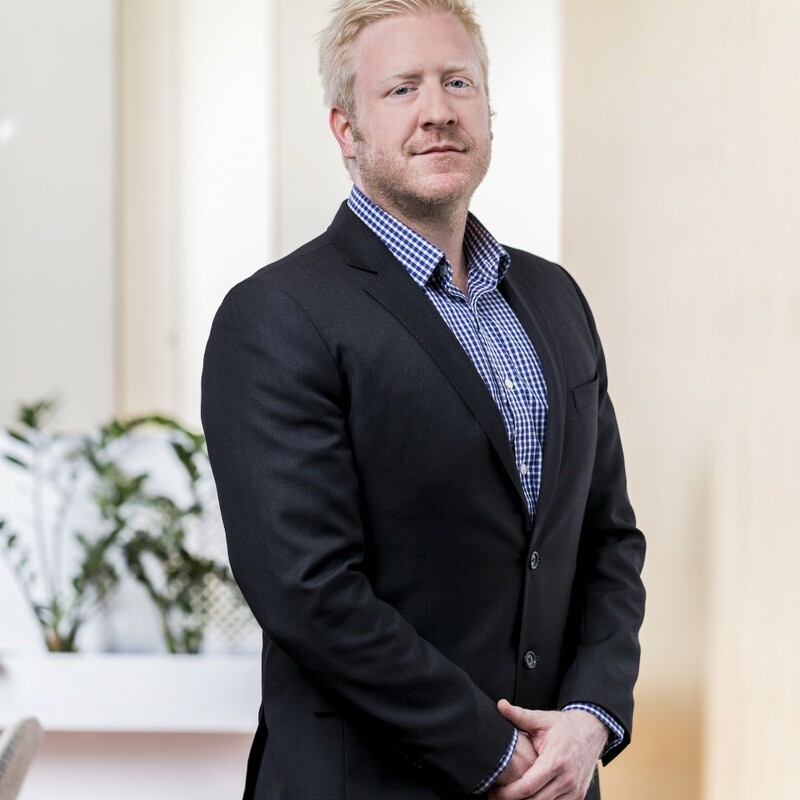 With a primary focus on recruiting in the Commercial Construction and Fitout & Refurbishment industry in Melbourne, Aaron understands the importance of building cooperative relationships that provide reciprocal long term value. Aaron’s professionalism, friendly nature and understanding of his client needs has seen him develop a loyal base of contractors here in Melbourne. As a young family man, he understands the important role he plays in providing ongoing work and security for his team. Aaron has a background in domestic and commercial sales, where he serviced the building industry for over 8 years. Aaron’s friends and family drew him to construction and he is constantly striving to further develop his knowledge and industry network. Having originated from regional Victoria, Aaron enjoys a weekend round of golf. Naturally, sport is a passion as is keeping somewhat fit in his local gym. Unfortunately, Aaron is a Collingwood supporter but don’t hold that against him. Monica Briers understands the importance of finding the perfect fit when it comes to matching people with companies and specific roles. 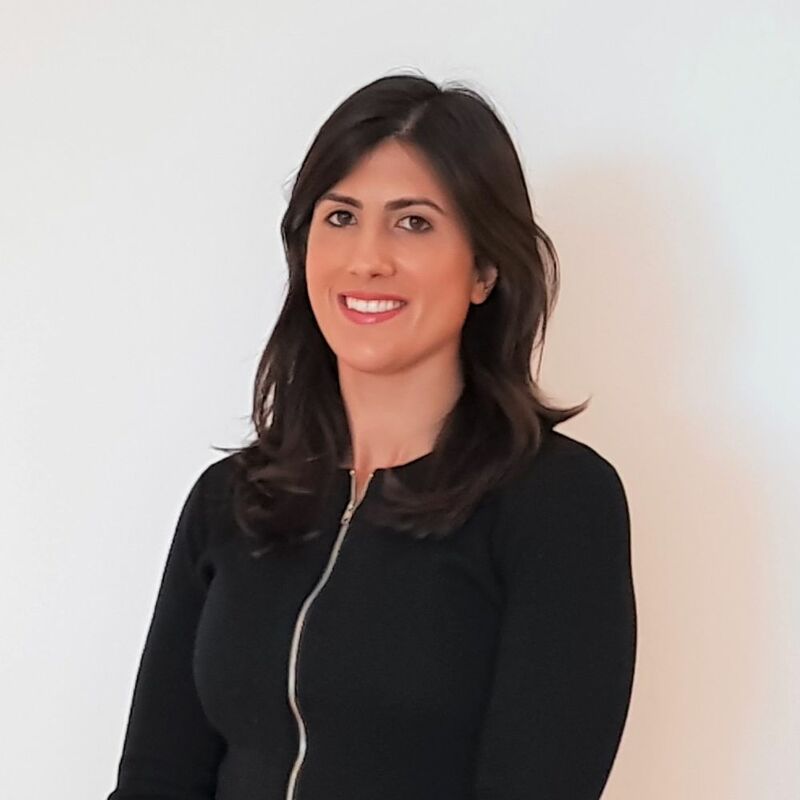 With a background spanning the media, personal training and Real Estate, Monica has found her satisfaction is derived through building relationships, rapport and providing exceptional service with her clients and candidates. 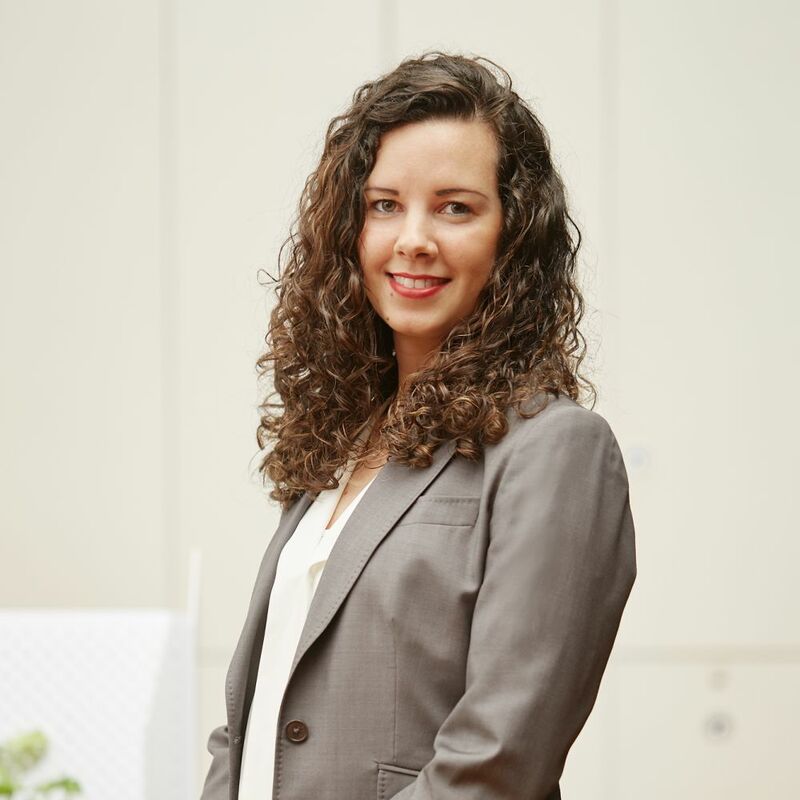 Naturally inquisitive by nature, she is eager to understand how a company operates to harness candidate’s skills, expertise and experience that will flourish and be utilized in this space. Educated at Carey Baptist Grammar School she continued her studies obtaining a Bachelor of Arts majoring in Public Relations and qualifications in radio and fitness. On the weekend she loves to get outdoors and head away on little getaways, alternatively enjoy the social Melbourne scene. Positive, Passionate,Resourceful, Persistent, Integrity – these are of some of the qualities that define Bharat. He considers himself a global citizen having lived in 3 countries including Australia. Having worked in a few different sectors, he found his true calling in recruitment and joins Stratacon to continue that passion. 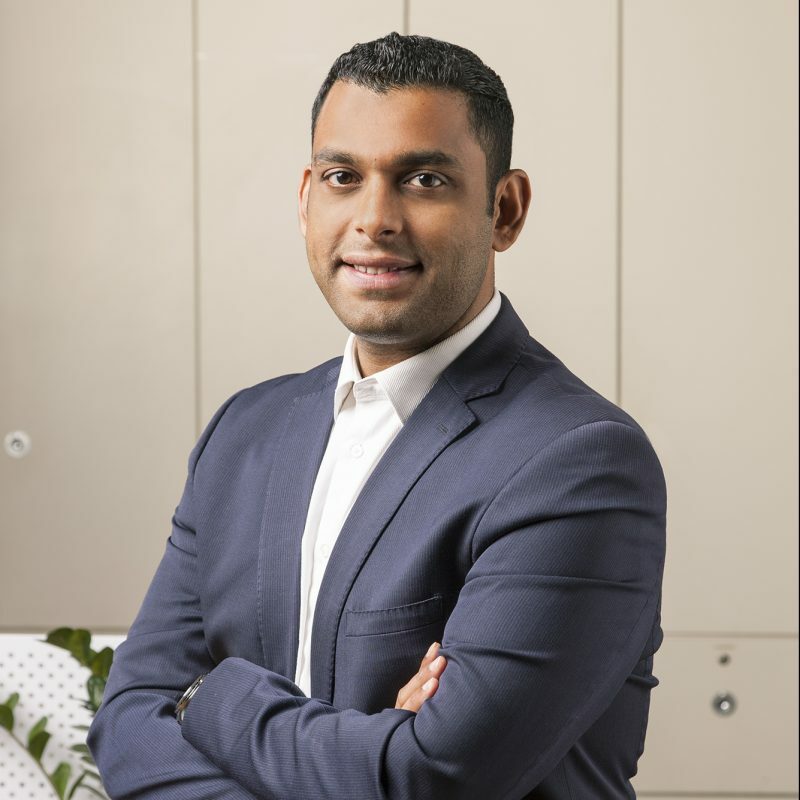 Bharat has relocated from Dubai having worked for the largest private developer overseeing recruitment across the built environment. Having started his career as an analyst with GE Money in Melbourne, he returns to Australia having gained significant experience of recruiting senior construction professionals across Middle East, UK, ASIA, USA & Australia. He currently recruits across the Built environment encompassing Design, Development & Construction and is determined to find the right professional fit for both candidates and clients. Bharat holds a Bachelors in Business Systems and a Masters in International Business & Management from Monash University. Outside of work, he is an avid sports enthusiast and a keen traveler hoping to explore the length and breadth of this beautiful country. 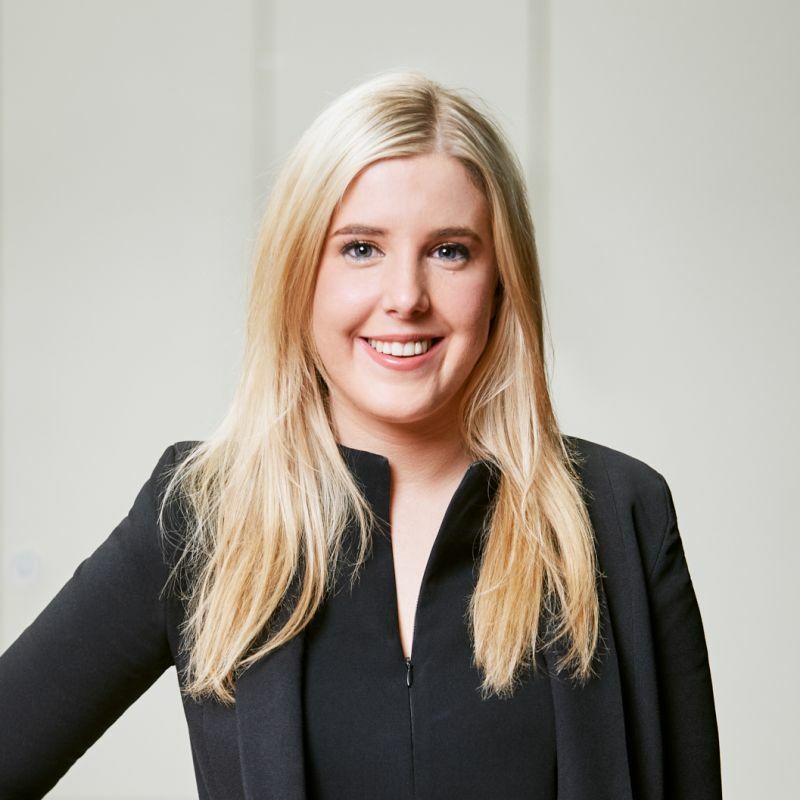 Born and raised in country Victoria, Julia relocated to Melbourne in 2008. After several years working in the hospitality and real estate sectors it became evident to Julia that helping people was a profession for which she had a genuine interest and talent. 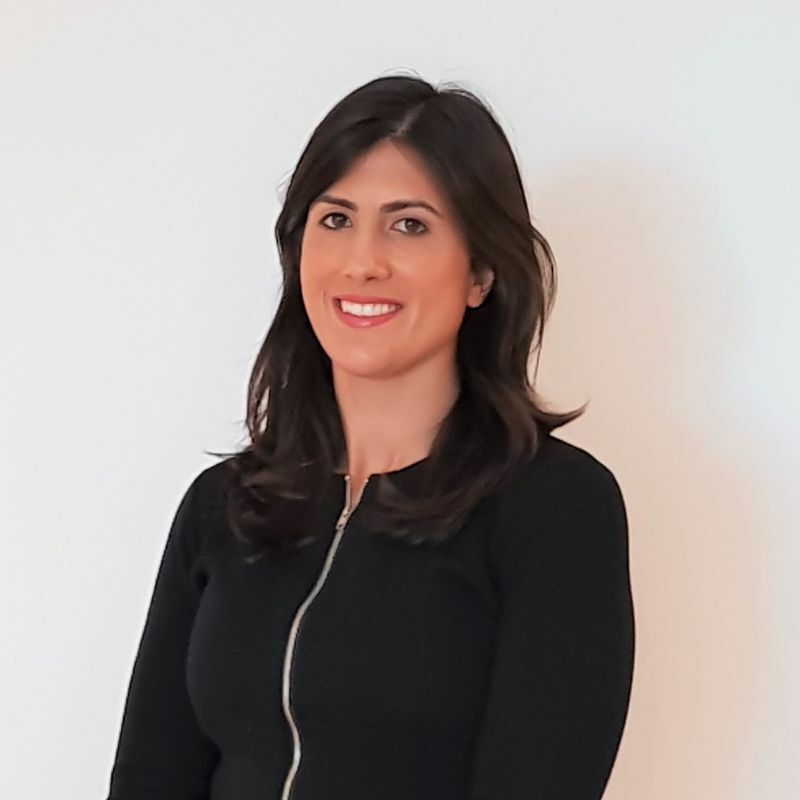 Drawing from her experience managing clients’ needs and expectations she has chosen to join the team at Stratacon to develop her career in the recruitment industry. Her down to earth approach untitled with her integrity and humor, ensure positive and enduring connections. Making the recruitment process as seamless and stress free as possible, there is no task too big or too small for Julia. She is driven to provide a unique and remarkable level of service across all aspects of her position. Outside of work Julia enjoys cooking, the outdoors, films and spends most of her time with her husband Sam and dogs Freddie and Rosie. Sandra was born in Mauritius and migrated to Australia with her family at the age of 18. She has a diploma in Business Administration with over 10 years of office management experience. Sandra’s career started as a receptionist at a signage company and bloomed over the years. Her role consisted of, not limited to; payroll , account receivable, payable and all administrative duties making sure the office run smoothly. Sandra is now thrilled to be part of an enthusiastic team and take her career to the next level at Stratacon professional Recruitment. 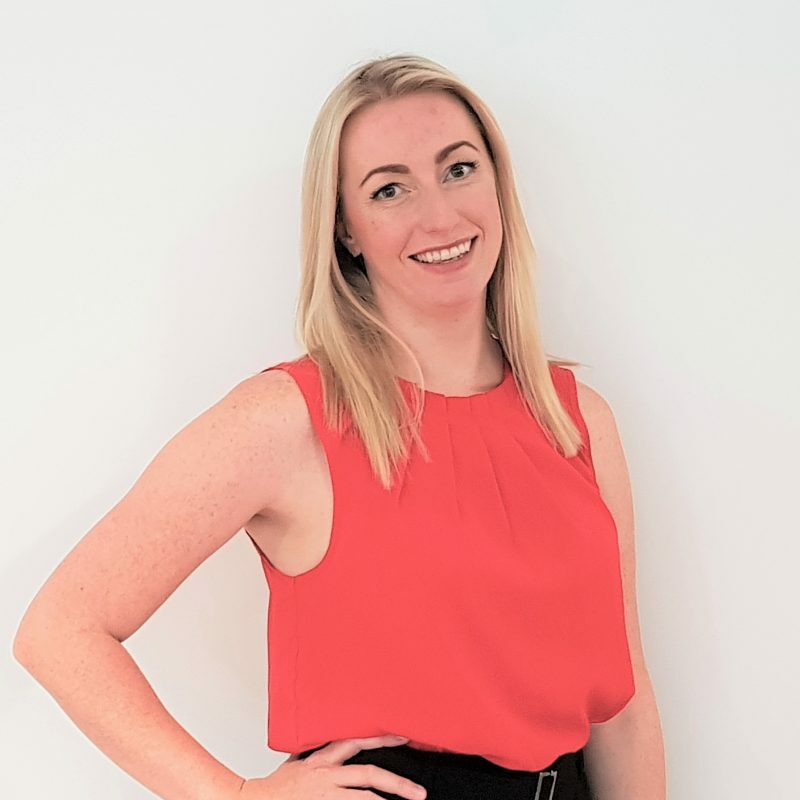 Born and bred in a rural town in North Yorkshire, England, Steph began her diverse background in the hospitality industry whilst completing her degree in Counselling Studies. She joined a friend on her around the world travels and fell in love with Australia. Steph returned to the UK after travelling to run her own business in the hospitality industry and then progressed into holistic therapies and debt collection. An interesting combination, we know. 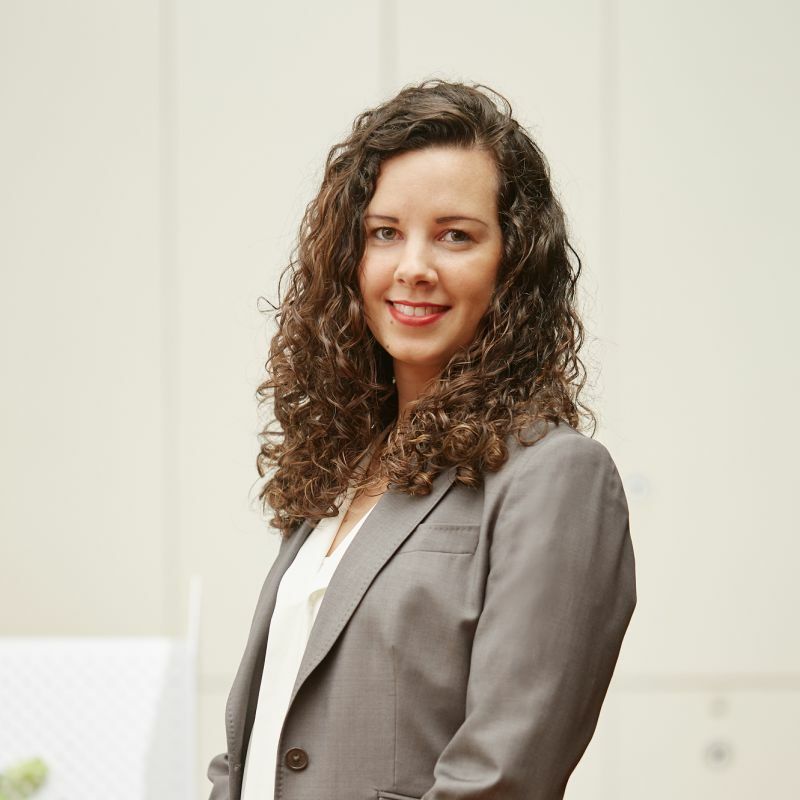 Upon making the permanent move to Melbourne in 2016 to return to the place she always felt was home, Steph combined her diverse skills and began working in the accounts receivable and administrative world of Recruitment. 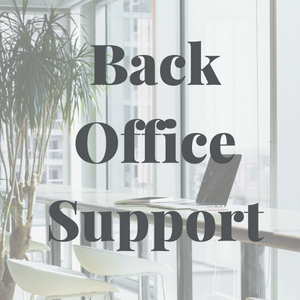 Over the last two years has gained exposure in but not limited to assisting the Financial Director, accounts receivable, contracts, OHS and general administrative support. Steph is now excited to bring these skills and knowledge to the Stratacon team. 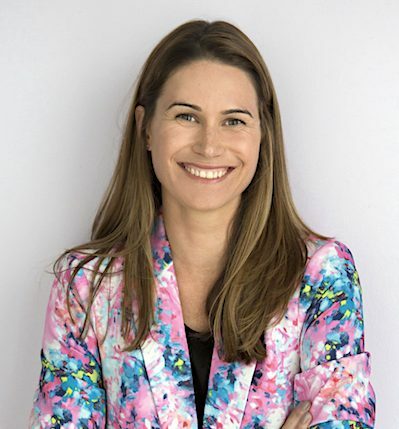 Having studied and completed a Business Degree with a Major in Marketing in Western Australia, Lyndall has spent the last 16 years in Melbourne building a career in advertising with one of the country’s largest publishing houses, running her own consulting business and raising a young family. 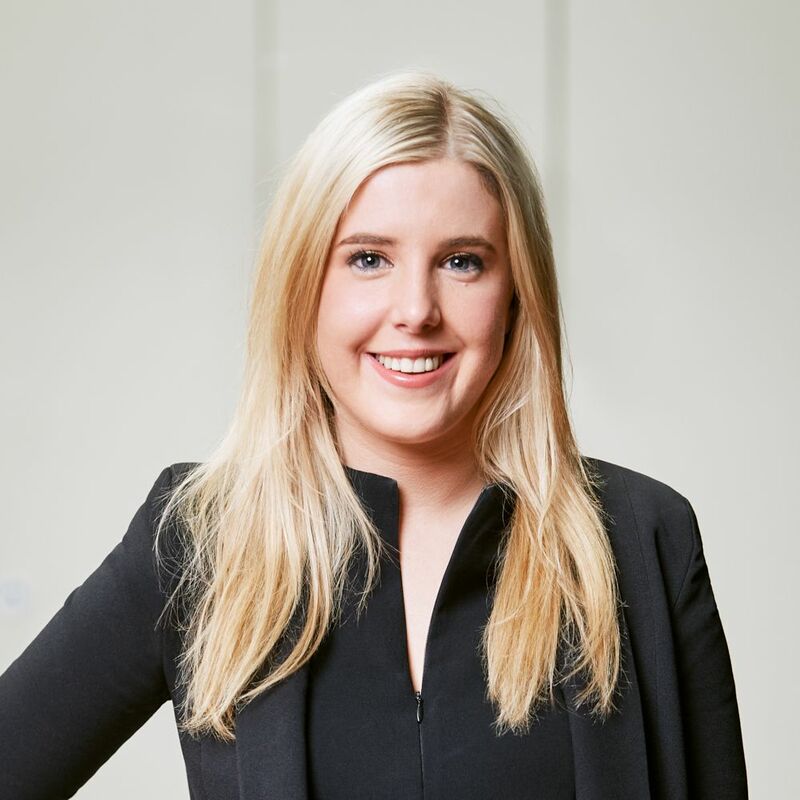 Lyndall’s experience in delivering effective brand communications across both traditional and digital landscapes is driven by her passion for innovative, creative and memorable content – just ask her about her favourite ads and she’ll impress you with her recall skills! Outside of work Lyndall fills her weekends with road trips to the Mornington Peninsula, kickboxing classes and playing chauffeur to two young girls who call her Mum. During his career as a recruiter, Nathan has become an expert in the Engineering and Project Management Sectors, as well the Residential Building Industry. 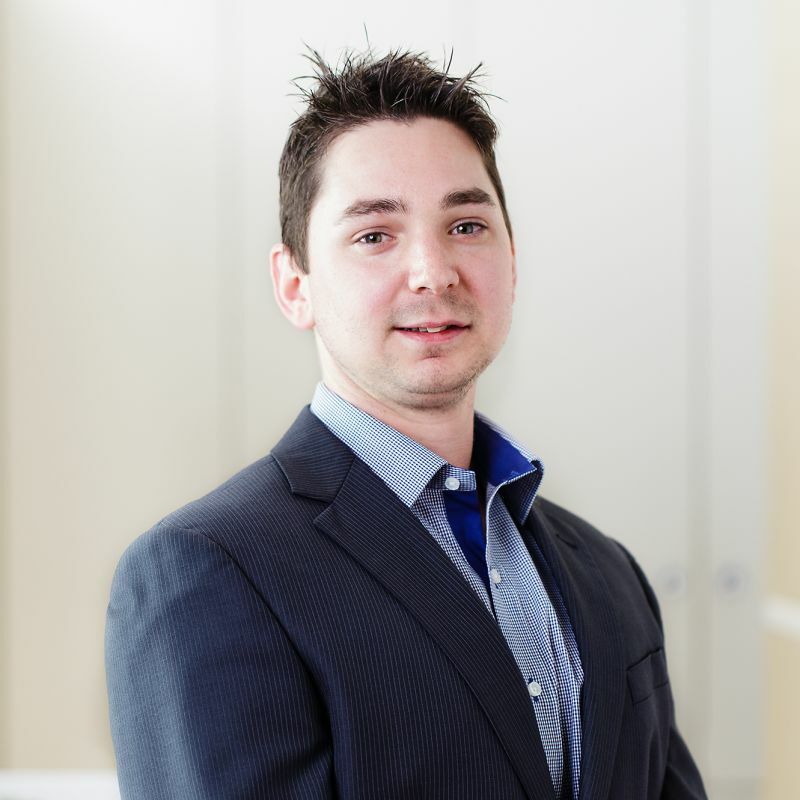 With a Bachelor of Business Major in Human Resource Management and time spent as a HR Generalist, Nathan’s strength is sourcing quality candidates and working closely with companies to ensure mutually beneficial placements. Currently Nathan is focusing on the Civil / Structural Engineering and Project Management sectors. In his spare time, Nathan enjoys watching his mighty Richmond Tigers and enjoys his dog training. 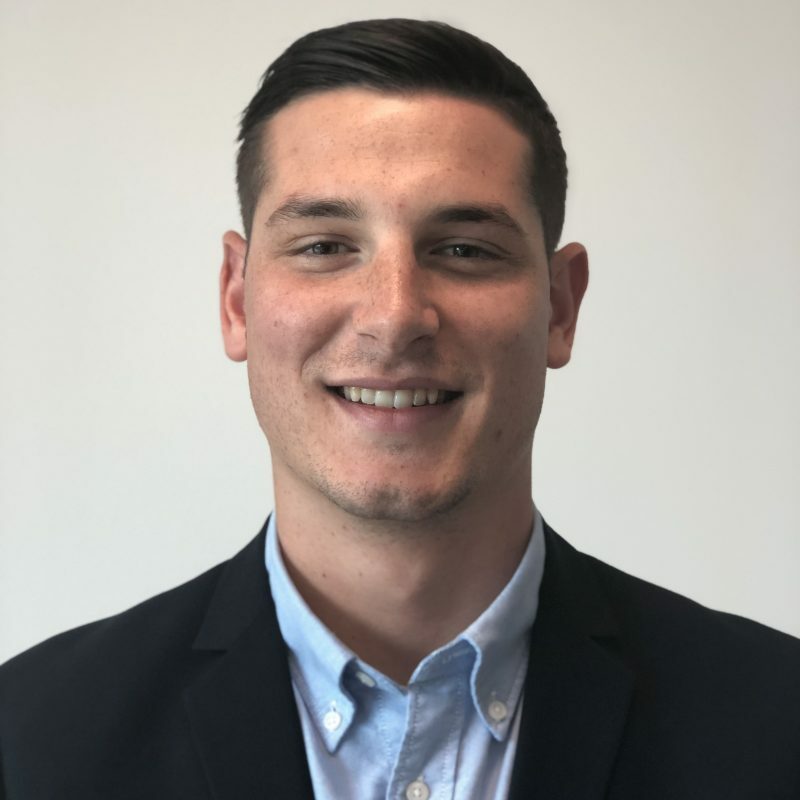 George is from Portsmouth, a small Naval city on the south coast of England, where he started his recruitment career in 2017. 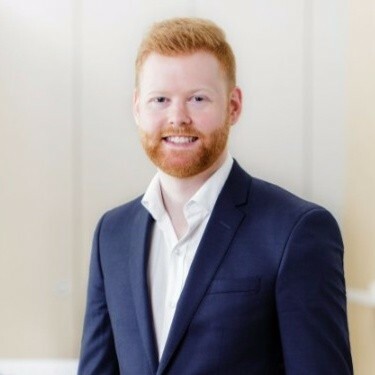 Having spent 18 months specialising in the UK local government/ civil engineering sector, George made the move to Melbourne in February 2019 to continue recruiting for local government clients , in the metropolitan Melbourne and regional Victoria markets. 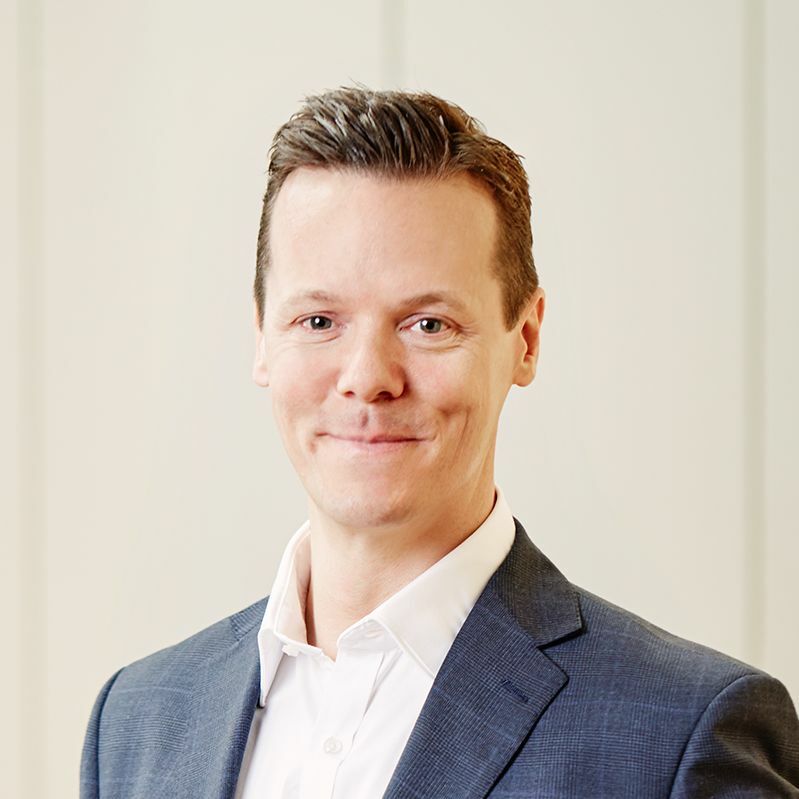 His experience in business development derives from working on national UK highway framework bids, on-boarding new clients and establishing new account procurement paths.